→ Tales Of The Zombie #8 (3) (11/74) A Death Made Out Of Ticky-Tacky! 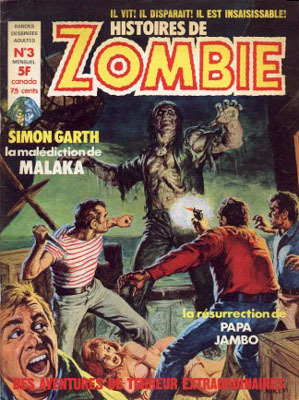 → Tales Of The Zombie #10 (2) (03/75) Brother Voodoo: The Resurrection Of Papa Jambo! 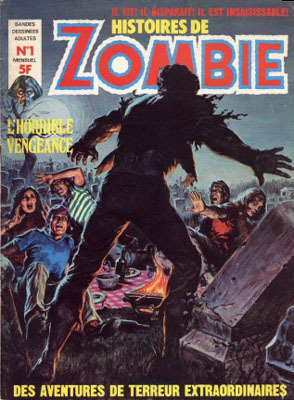 → Tales Of The Zombie #10 (3) (03/75) Eye For An Eye, Tooth For A Tooth! 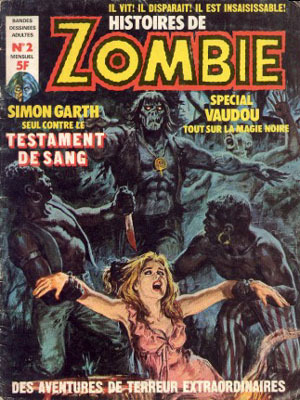 → Tales Of The Zombie #10 (5) (03/75) Grave Business!